Introducing our new 330ml bottle for added convenience and on-the-go health. Now available in over 100 of Irelands favourite stores including Supervalu, Londis, Spar and Centra! 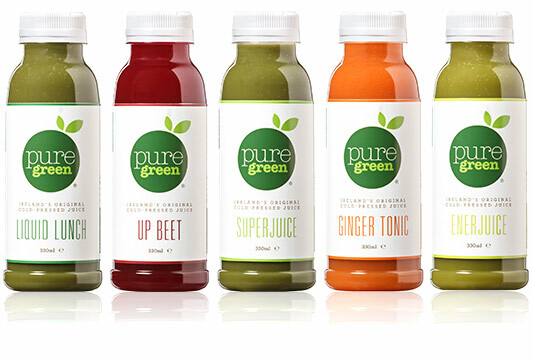 Not all juices are created equal…check out why cold pressing is the best!